That’s nice and all, but things have now changed. Permanently. Now, if you want to bring Patrice Bergeron home to meet Mom and Dad, you’re going to have to make sure that the Bruins forward is wearing some long sleeves. That’s right. Patrice Bergeron is all tatted up. The Twitter and Instagram accounts for Boston Barber & Tattoo Co. in the North End tweeted out pictures on Friday of Bergeron getting work done on his left arm, down to the elbow. 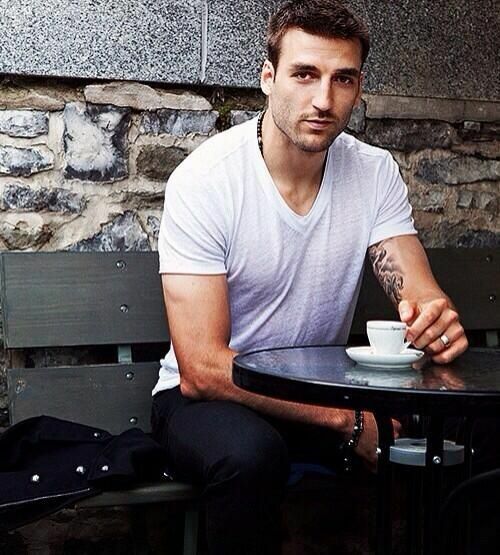 Still, Patrice Bergeron has a half-sleeve tattoo. This feels like significant offseason Bruins news. We don’t know for sure what the change in look means for the 33-year-old. But it would be wise for everyone in the NHL to be on high alert. There’s a new Patrice Bergeron in town. You never know what he might do next.